NetherRealm pits DC superheroes and villains against each other in the first trailer for Injustice: Gods Among Us. Injustice: Gods Among Us hitting Xbox 360, PS3, and Wii U next year. 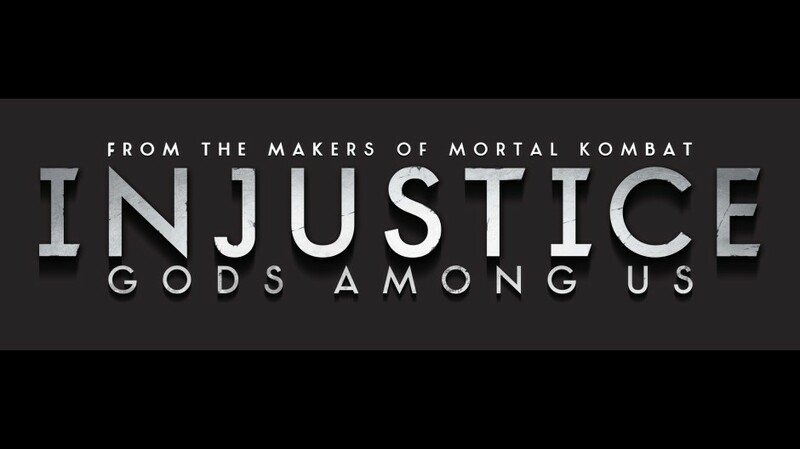 Warner has sent over the debut trailer for Injustice: Gods Among Us, the new fighting game franchise in development at Mortal Kombat studio NetherRealm. Set for release next year on Xbox 360, PS3 and Wii U, the game promises to introduce “a deep, original story” featuring a large cast of DC Comics icons, according to the original announcement. Mortal Kombat developer NetherRealm recently showed off over 14 minutes of gameplay for Injustice: Gods Among Us at the fighting game event EVO, and you can watch the whole thing below. Set for release next year on Xbox 360, PS3 and Wii U, the superhero-packed beat-’em-up promises to introduce “a deep, original story” featuring a large cast of DC Comics icons. “Set in a world where the lines between good and evil are blurred, players will experience heroes and villains engaging in epic battles on a massive scale,” said the official blurb. You can check out the first official trailer through here. Watch 15 minutes of Injustice gameplay from EVO 2012! Ed Boon leads you on a tour of the game and what you can expect!